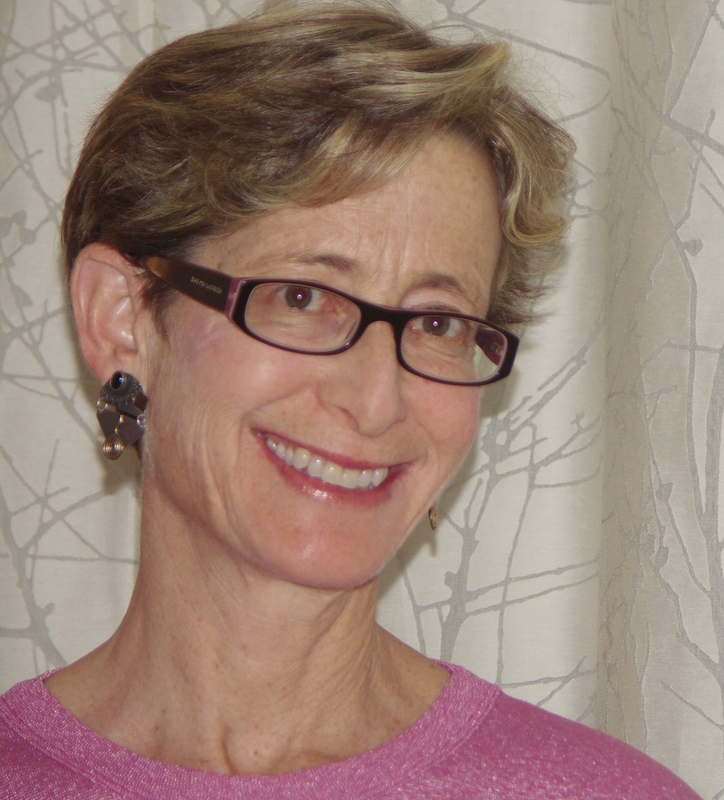 Debbie Levy is the award-winning author of many books of nonfiction and fiction, including the New York Times bestseller I Dissent, This Promise of Change, The Year of Goodbyes, and the young adult novel Imperfect Spiral. She lives in Maryland with her husband. They have two grown sons. "Speak purposefully and carry a big legal pad. . . . Read this and be inspired to work for justice through the legal system." "Baddeley and Levy [. . . .] demonstrate how disagreement can lead to meaningful discussion and doesn’t have to be personal. This lively, inviting, and informative biography of a historic woman will empower young ones to bravely voice their opinions." 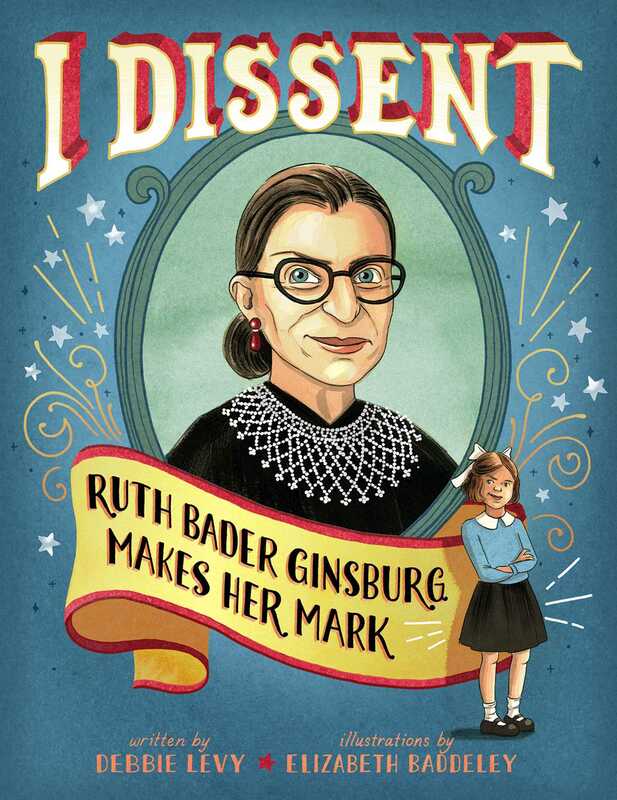 "[A] spirited picture book biography of the second woman to sit on the high court." *"This dynamic offering is an essential purchase that will be useful for completing assignments as well as for pleasure reading."